Only 1% or so of all Hodgkin lymphoma. Median age at presentation older (30s) than nodular lymphocyte predominant. 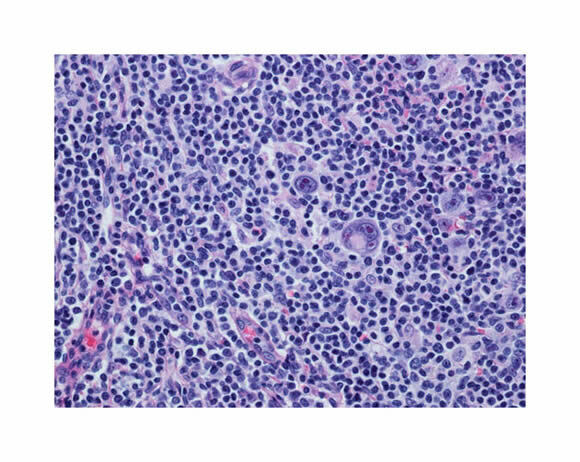 Very similar to nodular lymphocyte predominant Hodgkin lymphoma in patterns of spread and prognosis.